Walking on marvelous shoes to Micam 87! If we think to an event that permits to build, hang and develop contacts and relationships in shoe’s field, that is undoubtedly Micam. 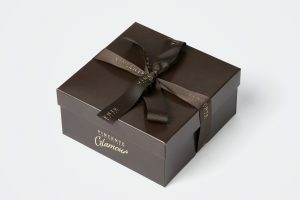 Sometimes the result of months spent through hard marketing work applying a huge amount of resources is at your need in an expo space of a few square meters, during a short period of time. We were born as footwear’s boxes producer and we go for thousands and thousand a day, and despite this, this is still an amazing field that inspires us and stimulates to every time new challenges. Now it’s seriously important to “hear” for the market as never before: to understand market in order to anticipate solutions. 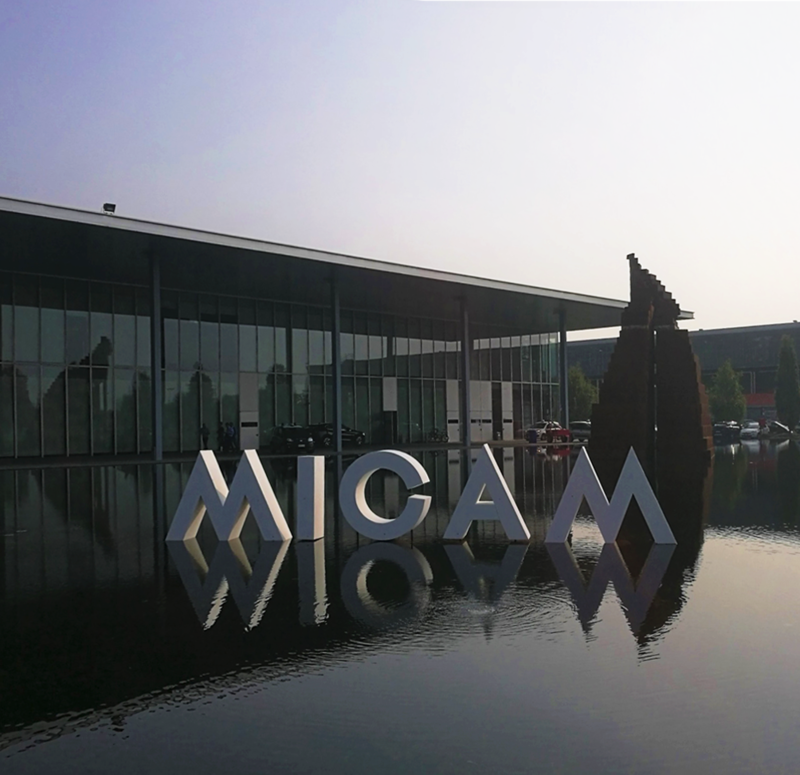 The Micam days have a lot to say, so, get on your boots and ready to go!